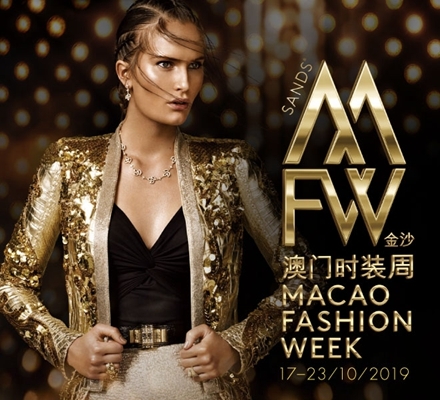 The largest indoor shopping mall in Macao, Sands Shoppes offers an amazing retail experience at more than 850 duty free outlets. Whether you are looking for the latest seasonal trends, or collections from the finest designers, Sands Shoppes has you covered. Find the best bargains and money-saving offers and discounts from your favourate brands! Shoppes at Four Seasons is the place to see and be seen by trend setters and shopping lovers from around the world. Incredible designers bring the chicest trends and classic staples to the most glamourous hotel on the Cotai Strip. Wander the grand hallways, beneath our high ceilings and sample the best in on-trend items and classic staples. Connected seamlessly with the Shoppes at Venetian and Shoppes at Cotai Central, Shoppes at Four Seasons gives you access to over 850 shopping choices, luxury and designer brands like LV, D&G, Gucci, and Bottega Veneta.